Coronel Manuel Pedroso street, 77 (Antiga Rua do Bonfim), corner to Bento Gon�alves street (Antiga Rua Clara). 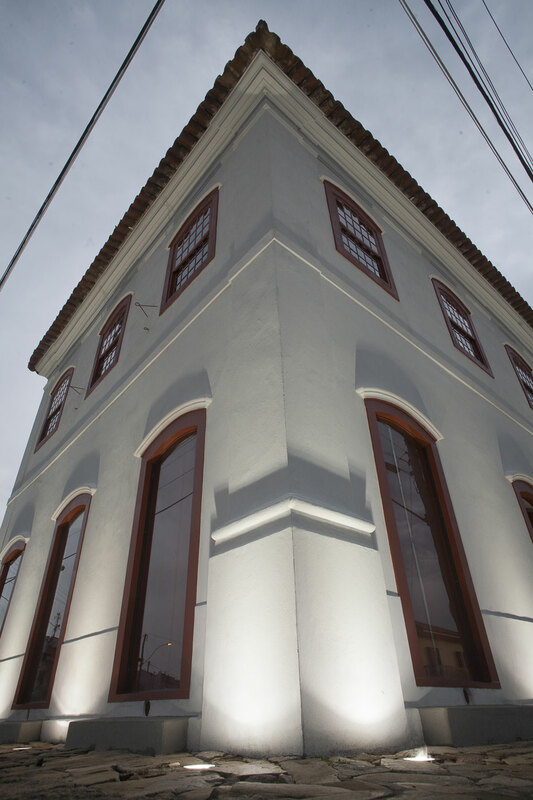 Built in 1819, the edifice belonged to captain Manuel Gon�alves Meirelles, Bento Gon�alves da Silva's uncle. 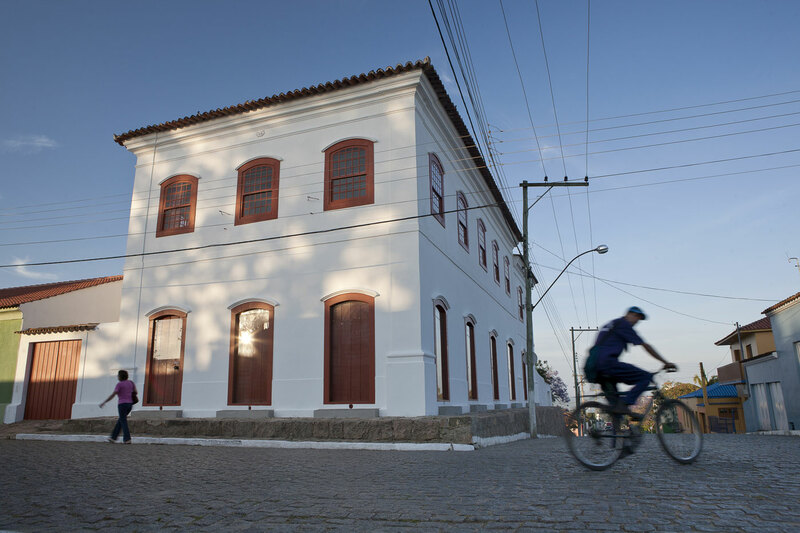 During the Farroupilha's period, it was the workplace for the Ministry of War, as well as a public school for boys. 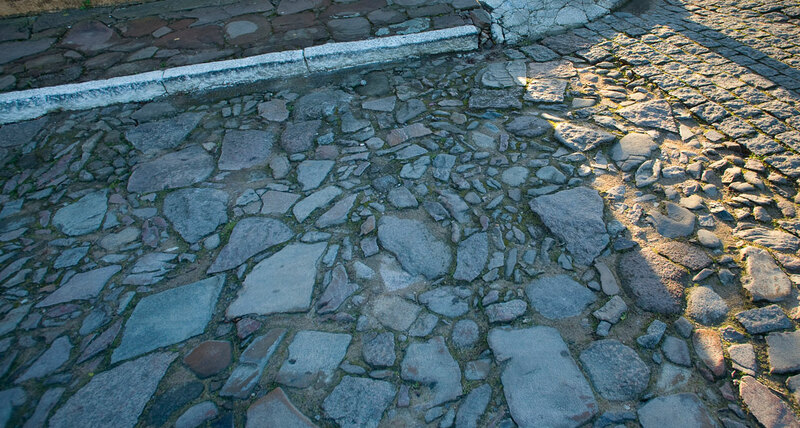 Most likely the ground-story used to house commerce, while the upper level might have been a family residence. In 1878, it was restored as a residence. 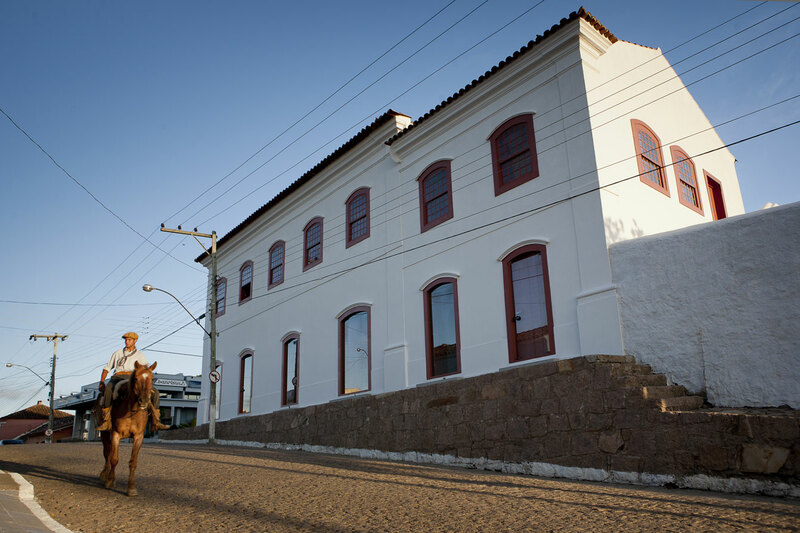 Since 1954, it houses the Historical Farroupilha Museum, created by the government the year before. 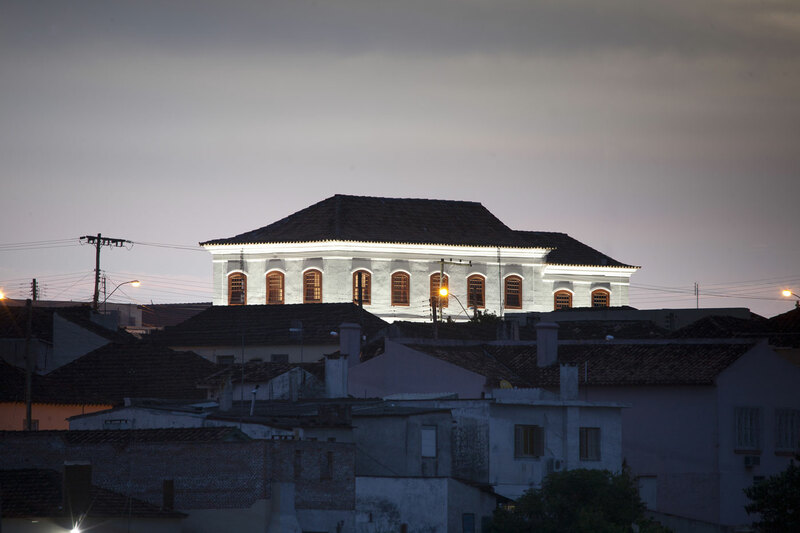 This building is composed by two adjacent blocks of two levels, with independent roofs with tiles with a cover-and-channel. The edifice was protected by the National Historical and Artistic Heritage Institute in 1952. 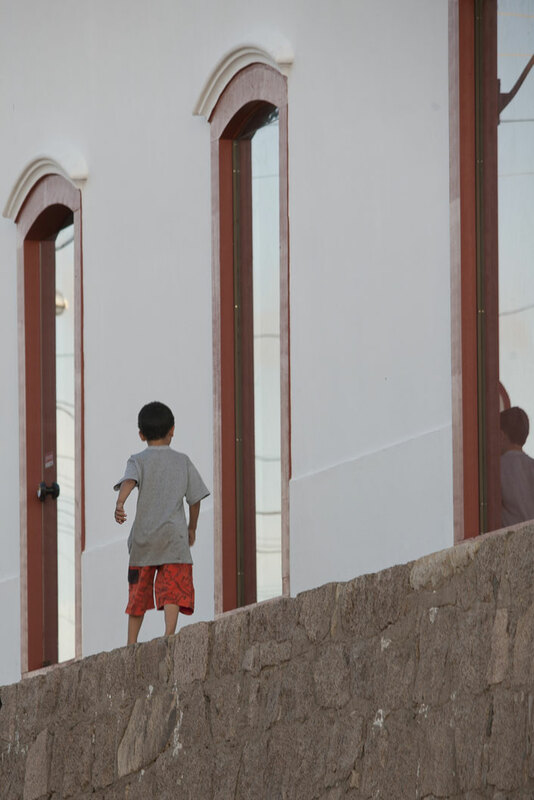 Hor�rio de atendimento: Segunda a Sexta: 9:00 �s 11:30h e das 13:30 �s 17h. S�bados, Domingos e Feriados: 14:30 �s 17:00h.